Lecturer in Politics at Coventry University. 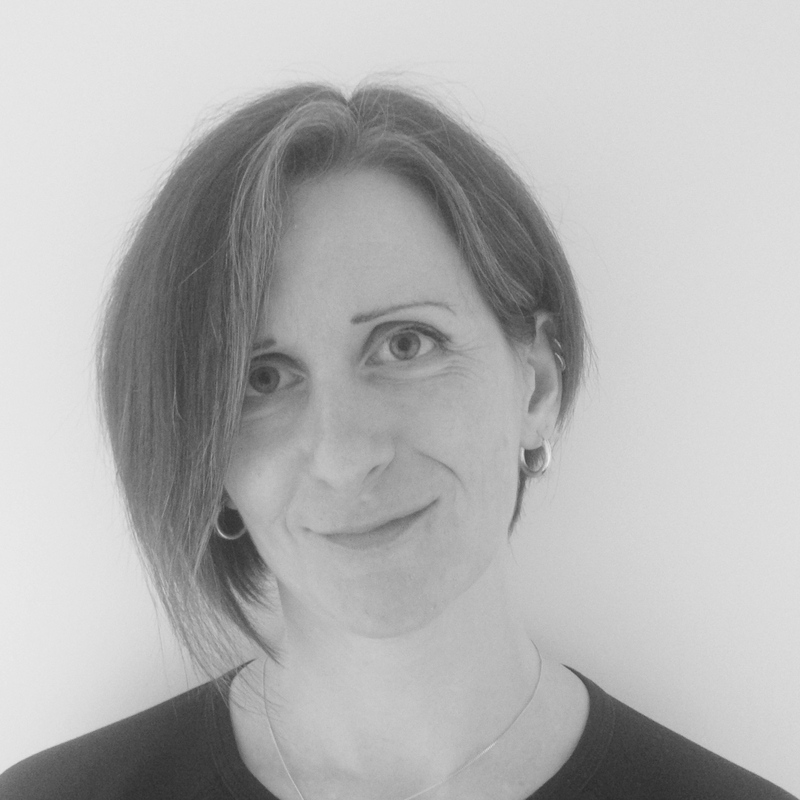 She has published several articles on the relationship between rhetoric, ideology and policy in Britain, and is author of ‘Justifying New Labour Policy’ (Palgrave Macmillan, 2011) and co-editor of ‘Rhetoric in British Politics and Society’ (Palgrave Macmillan, 2014). How do the former partners in a coalition government defend their record and, at the same time, reassert their distinctive identities? This process begins months before the general election, of course, but it intensifies during the short campaign and requires considerable rhetorical skill – especially for the smaller party, whose influence and achievements are often less visible to the public. David Cameron’s campaign rhetoric centred on the choice between competence and chaos. Drawing on the Conservatives’ reputation for sound economic management, he argued that his government’s policies were “getting the country on the right track”. Cameron marshalled factual evidence to support this, claiming they had created two million jobs and halved the deficit while maintaining investment in the NHS. He also invoked the narrative of the “fiscal mess” the government had inherited and expressed his eagerness to “finish the job that we’ve all started”. Here Cameron recalled the “we’re all in this together” mantra, with its echoes of the ‘Dunkirk spirit’, and so sought to unite the public behind his party in a shared mission. He thus projected an image of governing competence and strong leadership, while his acknowledgement that “it’s been a very difficult time” implies that the sacrifices made to secure the recovery must not be allowed to go to waste. and win an overall majority. Alongside this display of competence, Cameron fuelled fears of a minority Labour government held to ransom by the SNP. Again drawing on the deficit narrative, he warned of a “coalition of chaos”, with “the SNP acting as the chain to Labour’s wrecking ball, running right through our economic recovery”. Indeed, he continued, “it will be you who pays the price […] with job losses, with massive tax rises, and an economy back on the brink of bankruptcy”. The destruction metaphor heightened the emotional impact of Cameron’s words, and so enhanced the persuasive power of his claim that only a Conservative government would ensure the recovery continued. While the Party was criticised for a lacklustre campaign, the fusion of its economic narrative with the ‘politics of fear’ enabled it to confound expectations and win an overall majority. The Liberal Democrats, meanwhile, emphasised their centrist credentials and their achievements in government. Thus, Nick Clegg expressed concern that the economic recovery would be threatened either by the Conservatives’ “ideological cuts” or by Labour’s allegedly irresponsible borrowing, and argued that “we need to remain anchored in the centre ground so that we can finish the job of balancing the books, but do it fairly”. 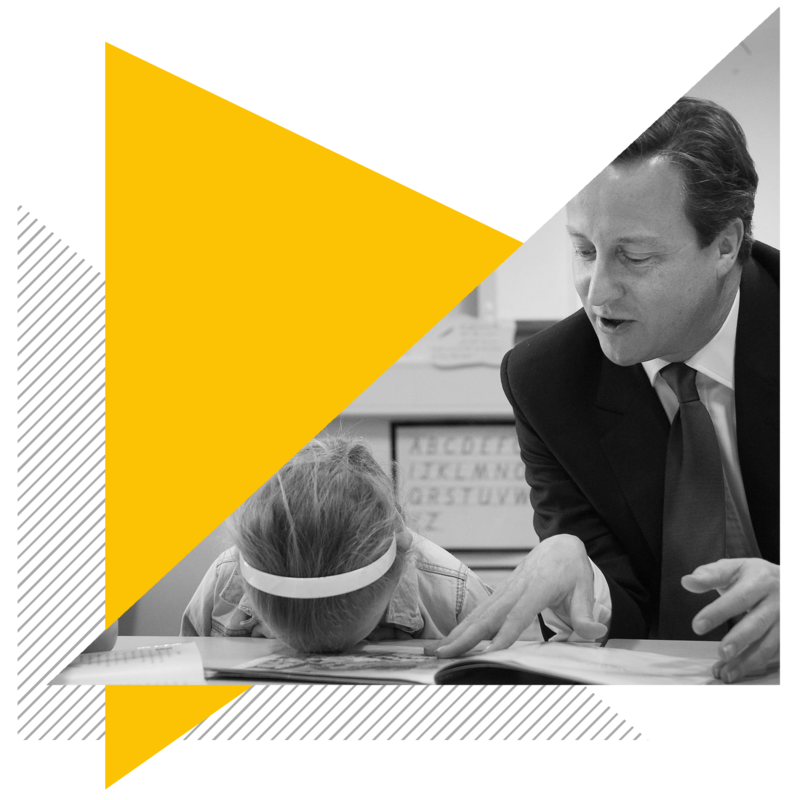 To demonstrate the efficacy of this approach, he reminded the electorate that the Liberal Democrats had, for instance, raised the income tax threshold and introduced the Pupil Premium, and so had helped to “create a stronger economy and a fairer society”. Indeed, if given the opportunity to act as kingmaker in a subsequent coalition, the Liberal Democrats would “add a heart to a Conservative government and a brain to a Labour one”. Rather like the Wizard of Oz, Clegg’s party would give their potential partners the qualities they needed to govern well, but which they currently lacked. Although the Liberal Democrats’ belief in fairness was at the forefront of their 2010 campaign, it was soon subordinated to the Conservatives’ deficit reduction strategy. In 2015 the Party revived this commitment in a bid to re-establish their distinctive identity, while appealing to their audience’s sense of justice. To this end, they prioritised deficit reduction on the ground that it is unfair to burden future generations with the debt, and sought to distance themselves from the Conservatives’ approach. In particular, Clegg criticised their proposed £12 billion reduction in welfare spending as “very unfair”, asking Cameron: “What are you going to do? Who are you going to hurt? Who’s going to bear the pain?”. However, this attack failed to convince due to the Liberal Democrat leadership’s capitulation to the Conservatives’ austerity programme, while Clegg’s efforts to present himself as a principled politician sat uneasily with his U-turns on tuition fees and the ‘bedroom tax’. These apparent contradictions gravely undermined the Liberal Democrats’ credibility and were surely a key factor in their crushing defeat on 7th May.